How many times have you tried to write without success? How did you feel afterwards, frustrated and totally blocked? When was the last time the exact words of what you wanted to say just flowed out of you? Do you read your friends and or colleagues writing and after the initial wave of happiness you feel for them passes, regret and longing wash over you because you STILL have not been able to give birth to your OWN words? Have the tools to Start Writing NOW! If you would like to experience all of the above and SO much more then this workshop is for YOU. 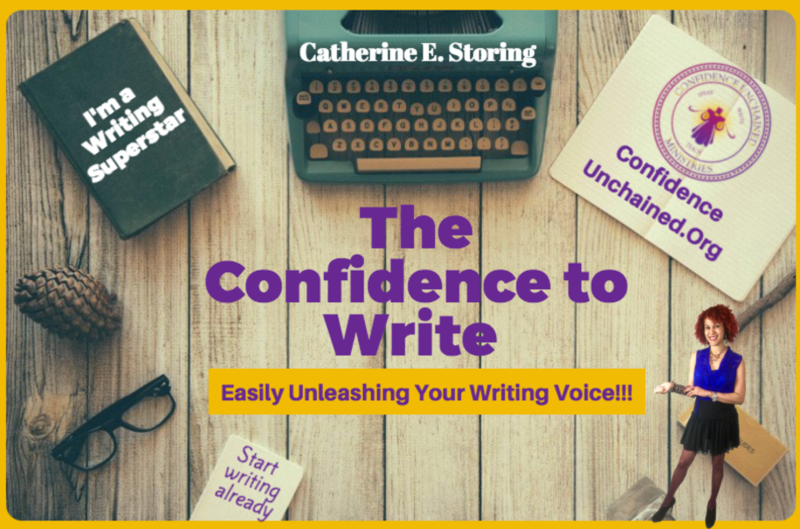 It may be wondering, "Why did Catherine put together the Confidence 2 Write Workshop?" And the reason is simple, because I wish such workshop existed when I was still struggling with finding my writing voice and having the confidence to actually use it. I too know how painful it is to see project completion deadline after project completion deadline pass me by.....again. I too have experienced the VERY short lived euphoria that comes after starting a writing project, just to see that feeling die a little more with EVERY passing day that I did not write. Actually TWENTY LONG years went by before I finally found the courage to start, finish and then publish my FIRST book. I wish I could describe to you what it feels like, but I don't think words (not matter how many one uses) can describe the intense happiness and feeling of accomplishment that washes over you when you FINALLY see your written work on Amazon.Com. "I am the worse writer." To "I cannot wait to finish this book so I can get started on the next one." "My attention deficit disorder held me hostage for far too long. I WILL finish my first book:" And actually finishing the book and becoming a best selling author too. "I will write a book SOME DAY." To: "I have outlined my book since our last talk and will be finishing it THIS year." Once I discovered I could teach people that thought writing was not for them or even possible my life took a turn for the best. I have put together courses like: The Confidence 2 Write, and Write Like a Pro and have seen my students achieve AMAZING results. And so many others have come to understand and experience the transformative power of having the right teacher and the right attitude. And that is why I teach these classes, because I SO love teaching others how to love what they do, in this case: writing! What have you been called to write? You can choose to ignore the desire to write or you can start to life your fullest live today. So what say you? Are you in? But what if this workshop does not work for me Catherine? 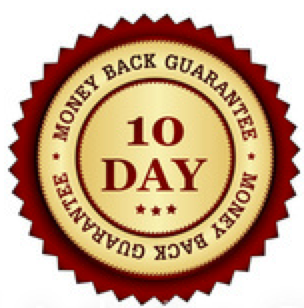 If after watching ALL the videos lessons, completed EVERY assignment you don't feel more confident when writing just email our customer service team within 10-days of your purchase and we will gladly refund every penny after you submit your completed assignments. Why do we ask for the completed assignments? Because it has been proven that whenever we decide to pursue our dreams fear and procrastination come up; and we want to make sure you don't allow those things to hold you back ANYMORE. So there is no risk really, do the work, show up with an open mind and watch YOUR Confidence to Write Soar. Your writing gift has been laying dormant for FAR TOO long, wake up the writing giant within you. You know this IS the time, don't waste another minute and start writing TODAY! See you on the other side!!!!! I loved this course. I learned so much info, for instance organizing my notes and writing space. the reality, that i could write 500 words a day and have a finished book in four weeks. crazy.. ready for my 40 day challenge.